Adventure Tours - Local companies can provide wilderness adventures tailor-made to suit your interests, either by land, air, or river. Baseball / Softball - Playing fields are located throughout the town. Get a group together for a game. Bird Watching - A variety of species unique to Northern B.C. can be sighted. These species include bald eagles, Canada geese, Stellar's jays, and many more. Boating, Canoeing & Kayaking - Enjoy quiet boating on one of our many lakes in the area. Bring a rod and camera and take in the wilderness beauty. Bulkley Valley & Morice River - Two famous fly fishing rivers meet at Houston. Their legendary steelhead runs provide much of the recreation including fishing for spring and coho salmon. Bulkley Valley Wildlife - Black bear, deer, moose, weasels, porcupines, coyotes, and many more can be found in the area. China Knows Mountain - This hike rewards you with panoramic views and opportunities to spot many different plant and wildlife species, including ladyslippers, ferns, mountain goats, black bears, bald eagles, and more. Circle Tours - Scenic tours from Houston to Babine Lake & Houston to Francois Lake. Farmers Market - Open to everyone, June 1 - September 30, 10:00 am - 3:00pm in Steelhead Park on Highway 16. Fitness Center - Keep in shape on your vacation in one of Houston's two Fitness Centers. Fly Rod - World's largest fly rod at 18 meters (60ft) long and 364 kg. (800lbs.) can be seen at Steelhead Park. Four Seasons Park - Rodeo grounds and baseball diamonds are located here. Freshwater Fishing - Fish our lakes and rivers for species such as trout, salmon and steelhead. Golf - Local 9 hole course or try mini-golf. GT-ing - A fun, popular winter sport for all! Hiking Trails - An abundance of hiking trails offer breath taking scenery, and a chance to enjoy the wildlife. Ice Skating - In winter, go skating at the Claude Parish Memorial Arena. Jamie Baxter Park- Includes a ball park, Skateboard park and a playground. 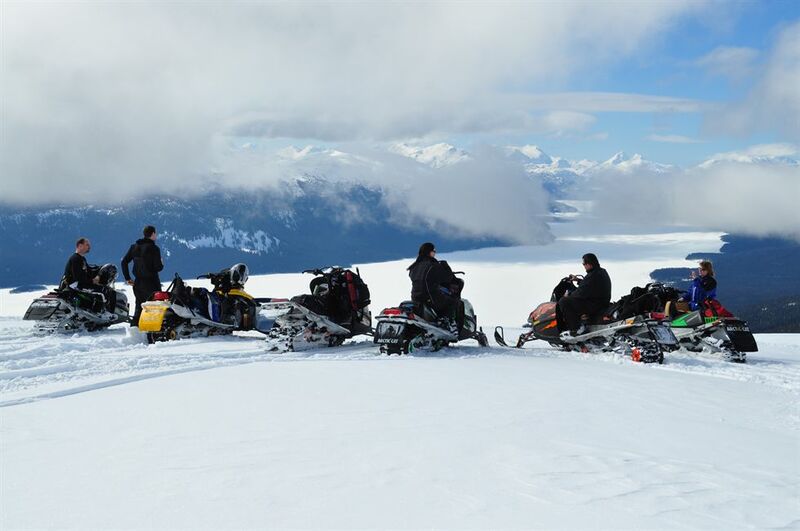 Mountains - Morice Mountain and the Telkwa Range give beautiful views, in addition to offering hiking & snowmobiling. Mountain Biking - Bike along Houston's community walking trails while taking in the scenery. Nightlife - Enjoy our pub and bars for a friendly atmosphere and good food. Photography - What better way to remember your vacation than with your own photographs? Take advantage of our beautiful mountain ranges, wildlife, flora and fauna. Playgrounds - Houston has several playgrounds located throughout the town, which offer fun and relaxation for all. 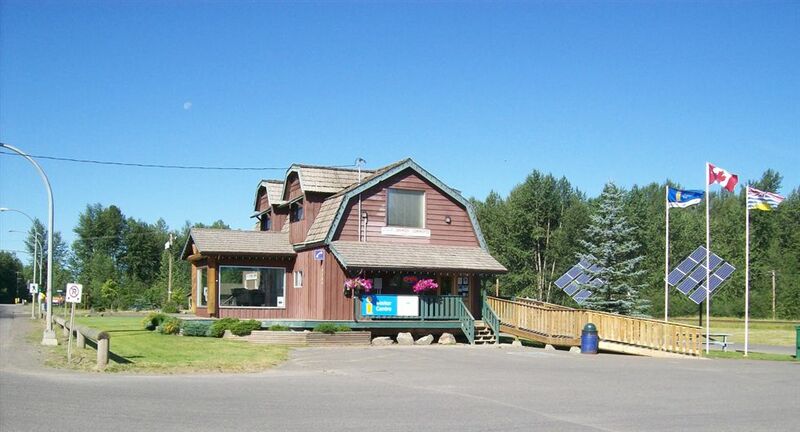 Public Library - The Public Library offers abundance of information about the town and surrounding area. Restaurants- Enjoy ethnic and Western cuisine in one of the many different restaurants. Rock Climbing - Owen Hat offers great rock climbing. Shopping The Houston Shopping Mall and Downtown area have a variety of stores to fit your individual needs. Skiing - Take in the winter scenery while cross-country skiing on groomed cross country trails and other nature trails around the area. Snowshoe - Experience the challenge of snowshoeing while in a winter wonderland. Soccer Fields - Gather some friends and a ball for a great game of soccer. Special Events - Pleasant Valley Days (May), Canada Day (July), Drag Races (July), Mud Racing ( July) and Christmas Light-Up (November). Sunsets - Spectacular sunset are a treasured natural feature; Capture the beauty on film! Swimming - For outdoor enthusiasts, go swimming in one of the area lakes. For those who prefer the indoors, visit our brand new Leisure Facility with a 4-lane 25m pool, leisure pool with lazy river, hot tub, sauna and fitness gym.